Couples who take the plunge will have a personal butler on hand to serve up a gourmet tasting menu, based on a variety of aphrodisiacs, and a VIP concierge to ensure a swift and seamless speedboat transfer. 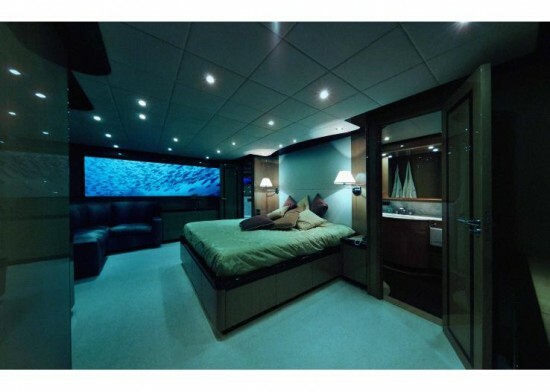 The firm offers a variety of packages with vessels beginning at 40 feet in length, but Lovers Deep is by far the most luxurious. Dishes include oysters, caviar and a chocolate fondant with essence of pomegranate. 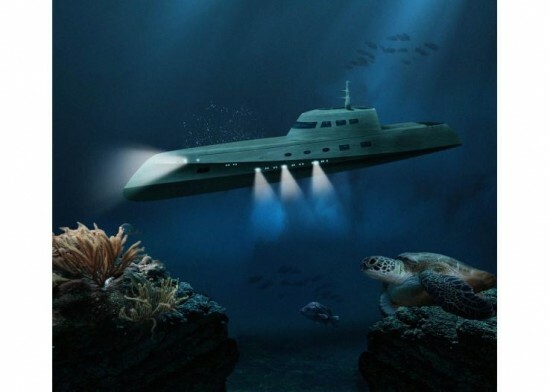 The menu is also offered free of charge to guests who book the submarine as part of a honeymoon package during 2014. 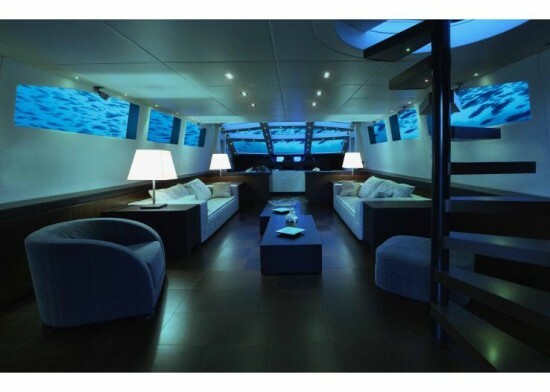 Due to the mobile nature of the submarine, guests can choose where to dive, but the firm recommends boarding in St. Lucia for the best experience. According to Oliver’s Travels, the marine views “will take your breath away” – ensuring there is plenty to look at if the conversation runs dry. Situated just off the coast of a beautiful Caribbean island of your choice, Lovers Deep is the most luxurious and exclusive superyacht / submarine on offer. 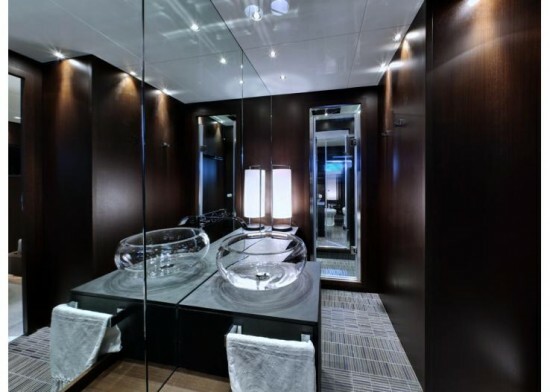 The vessel is intended for couples who want to have a private night together submerged beneath the ocean waves, equipped to your personal specification and built as a unique, one-off trip of a lifetime that you’ll never forget. The stunning views of the marine world will take your breath away and the vessel comes fully staffed with your very own team who are on hand to make sure you never have to take your eyes off the view, or each other. The airline industry has the Mile High club, but for the first time, here is the opportunity to join the Mile Low club.